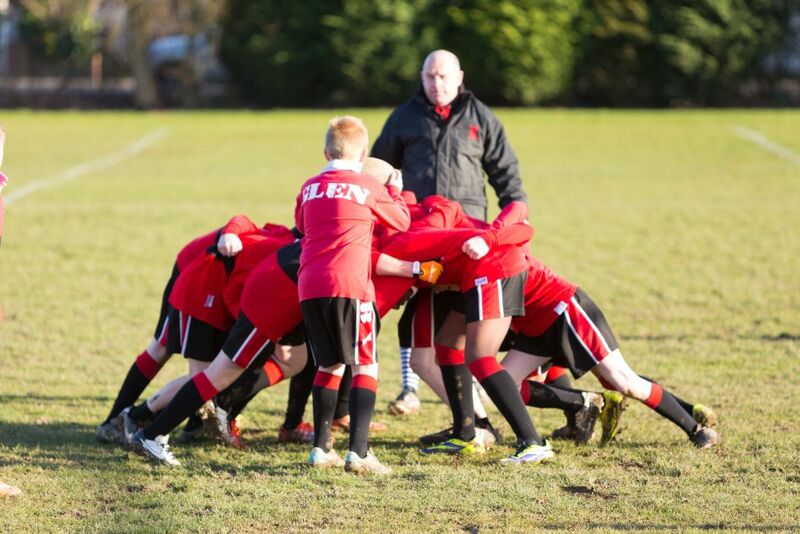 Learners get a variety of opportunities to take part in sports and understand how to execute skills, use tactics and learn correct techniques. 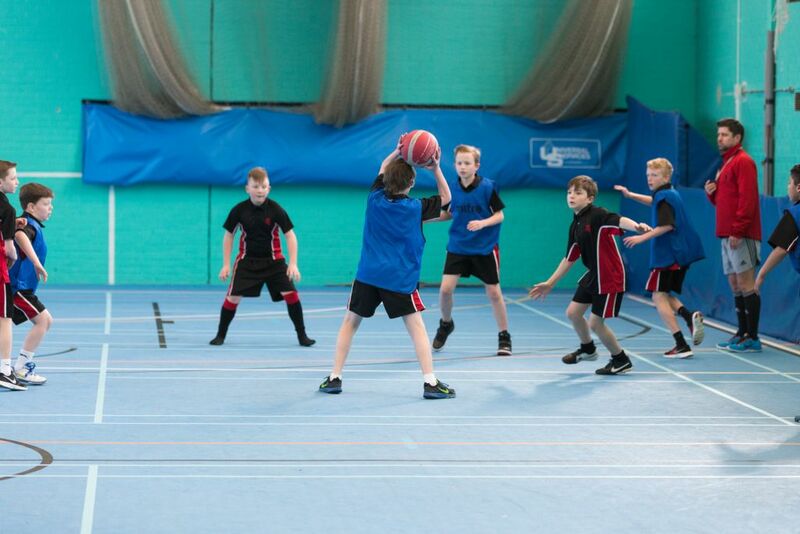 We have a multitude of sports facilities for the students to access, which include a Sports Hall, Gymnasium, Fitness Suite, Dance Studio, Modern Athletics area, Sports Fields and Netball Courts. 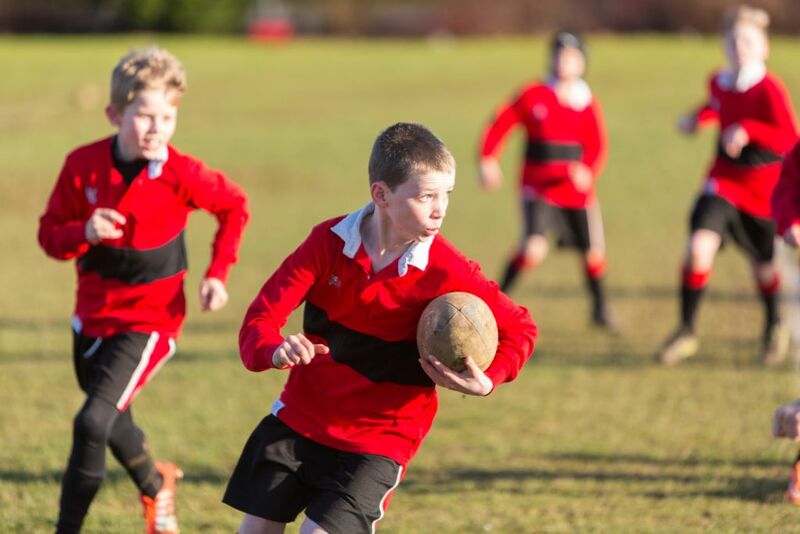 Learners are encouraged not only to take part in physical activity but to understand the rules and regulations that are associated within these sports. 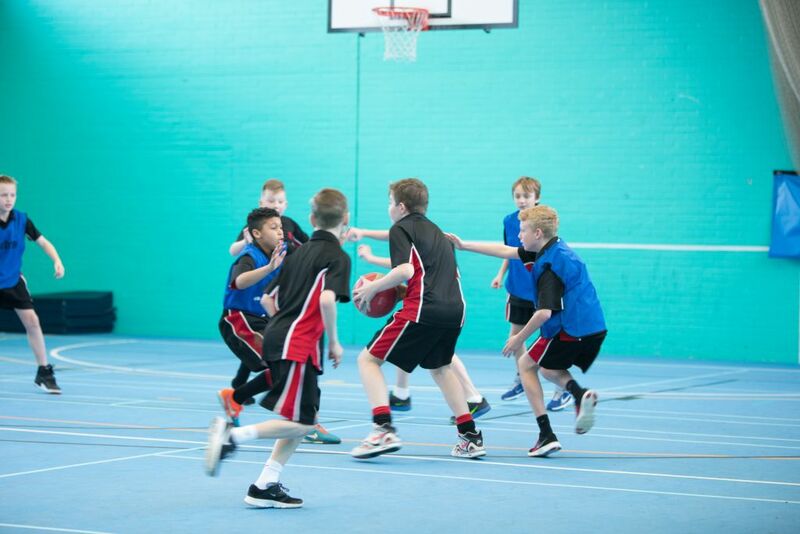 We pride ourselves on our participation rates within Physical Education lessons, and the inclusion of all students. 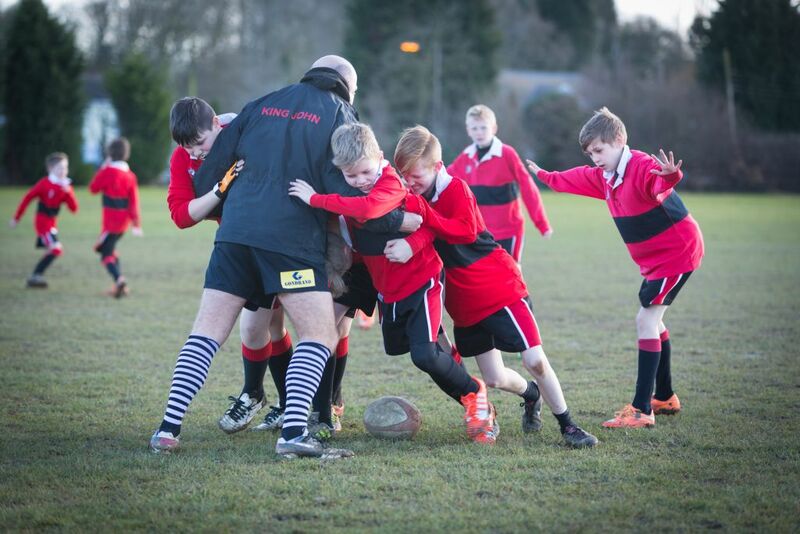 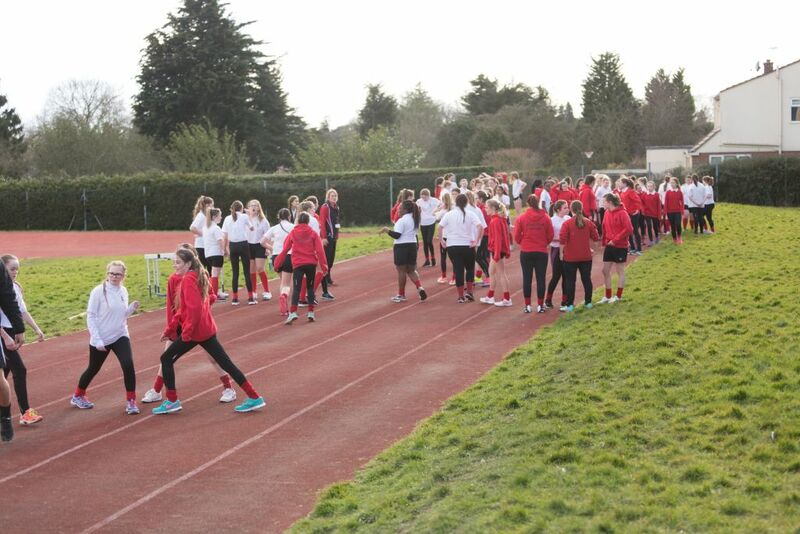 In Years 7-10 students are able to join in with a variety of Interhouse Events and access the vast Extra-Curricular timetable we offer, before, during and after school. 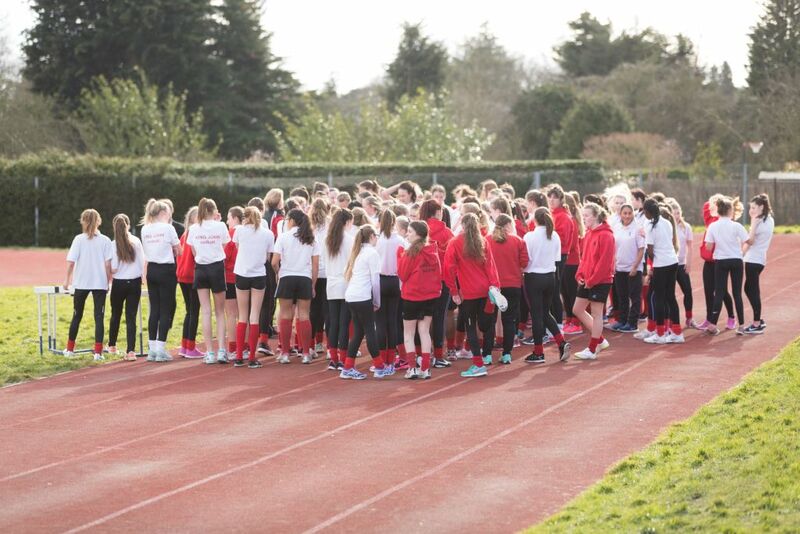 At the end of the school year we host a Sports Day for all students of all abilities to get involved with. 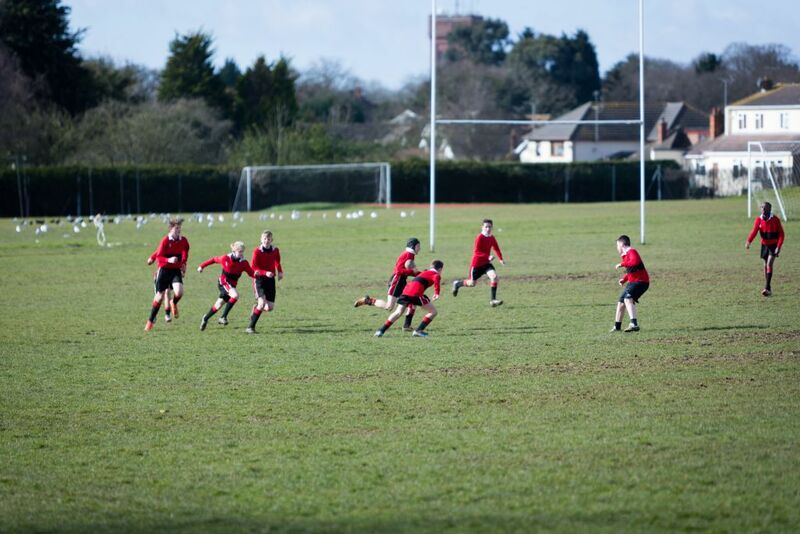 Please look at the links to the right for each of the Key Stages and also our Extra-Curricular website.